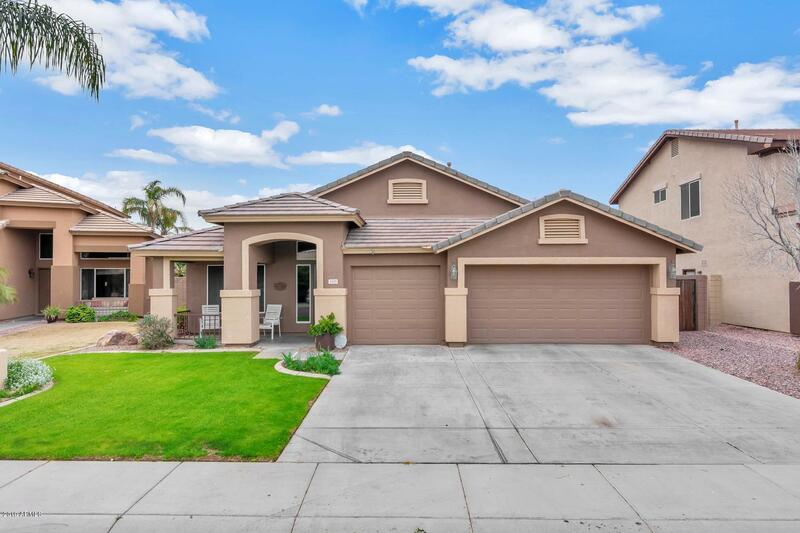 All SAN TAN RANCH PARCEL 14 homes currently listed for sale in Gilbert as of 04/19/2019 are shown below. You can change the search criteria at any time by pressing the 'Change Search' button below. "Excellent opportunity to own Fulton's best selling plan in SAN TAN RANCHES this home boasts of Formal Living Room & dining Room plus open Family Room & Kitchen Gas Cooking Hot Water & Heat North/South Exposure with Pebble Tec Pool and Rock Waterfall Split plan with Spacious Master Suite & Large Walk inCloset 3rd Car Garage ready for the handy man & his toys Enjoy Close proximity to great shopping Restaurants Award Winning Schools & more Grocery Store plus all the conveniences nearby Easy Access"